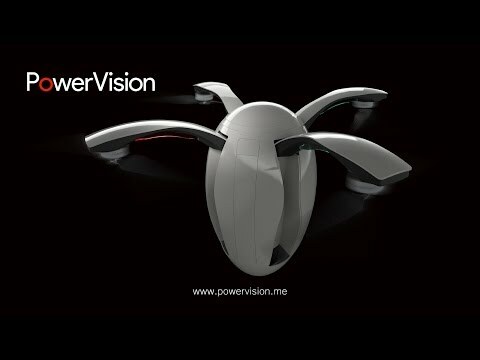 Unwrap a flying camera like no other with PowerVision’s PowerEgg, the most intuitive consumer drone. With professional technology packed within a unique exterior, it’s the perfect alliance between form and function. The PowerEgg package combines an innovative and compact design with an industry-leading Maestro gesture-based controller. The vehicle is easy to transport in any backpack and take-off and landing happens with the push of a button, so both enthusiasts and first-time drone owners can enjoy the technology. The integrated 4K UHD camera on a 3-axis gimbal produces professional quality photographs and video. 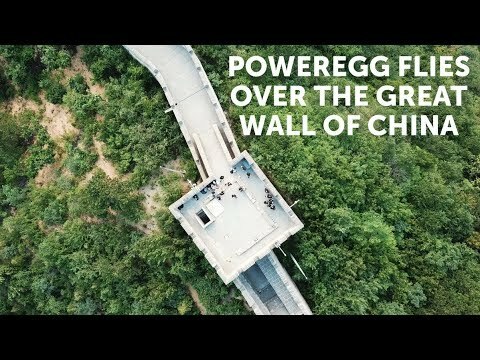 Whether you are biking, hiking, or relaxing with friends and family, PowerEgg is a one-of-a-kind flying camera that will capture these special moments from new heights. KEY FEATURES: Revolutionary design, feature-rich and intuitive with a unique eggshaped exterior. 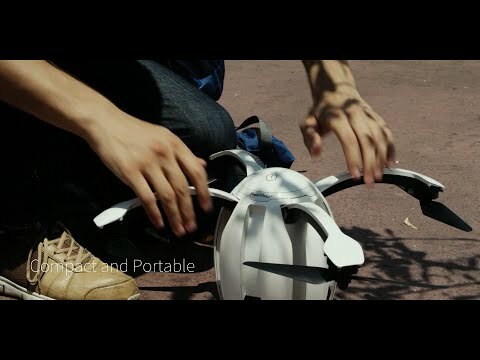 The PowerEgg Maestro™, a gesture-based one-handed controller with motion-sensing capabilities, allows users to interact with and manipulate the drone in flight. xplore from a distance with real-time HD video transmission of up to approximately 5 km. 360° panoramic 4K UHD camera on a 3-axis gimbal captures stabilized, unobstructed aerial views. Weight with battery: 2,100 g.
Packaging: 340 x 340 x 200 mm, 5,900 g.
Max Transmissions: 5 km (3.1 mi) (Subject to regulation and local operating conditions). Distance Distance will be shorter for CE. 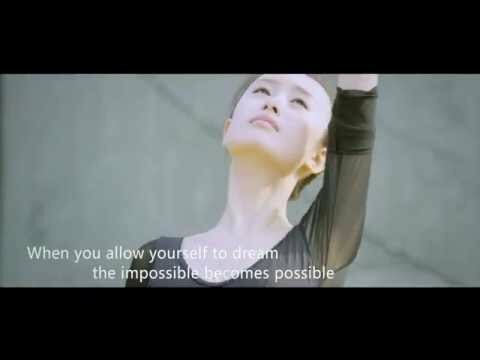 Do you own PowerVision PowerEgg or have you had a chance to try it?